Staying true to form, today Podio released another set of useful updates (to what is already an outstanding piece of project manage, CRM and processing software). The latest Podio updates have been focused on their Webforms, which are essentially forms displayed on external sources, like your website, to capture information and update your Podio app directly. Webforms are extremely helpful for saving time when capturing data from staff, clients or suppliers, and are regularly used for gathering information for proposals, job applications or staff holiday leave requests – as with the rest of Podio, the options are endless and flexible towards any industry and office environment. 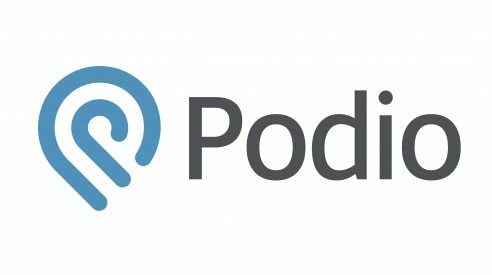 Podio can be used as a New Zealand CRM and for internal project management (for all industries), contributing towards collaboration between teams, management, contractors and clients. These webform updates will contribute even more towards time saving through Podio, so thanks to the team for listening and continuing these regular improvements.